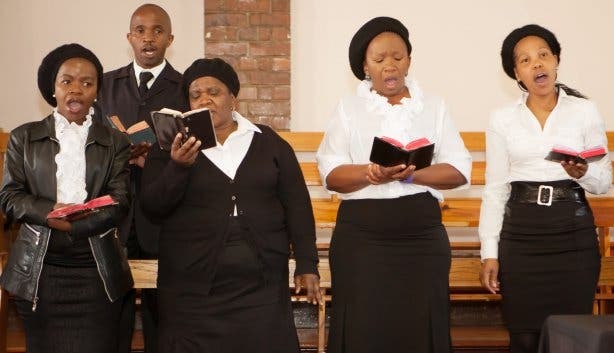 Sing along to the hymns with a joyous congregation at a church in the old township of Langa, or take an eye-opening walk to experience how the residents live as you start your Sunday on a deeply spiritual note. 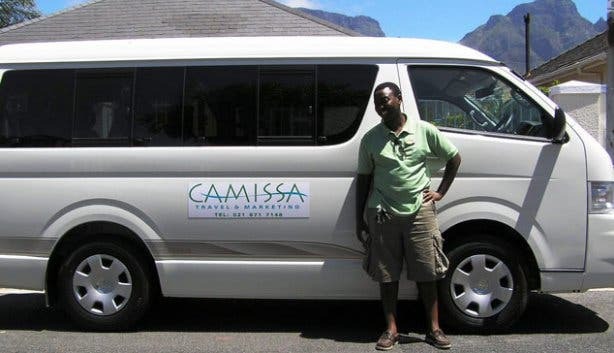 And, the best news is, if you mention that you’re a CapeTownMagazine reader, you’ll get a 10% discount, thanks to tour operator Camissa Travel & Marketing. 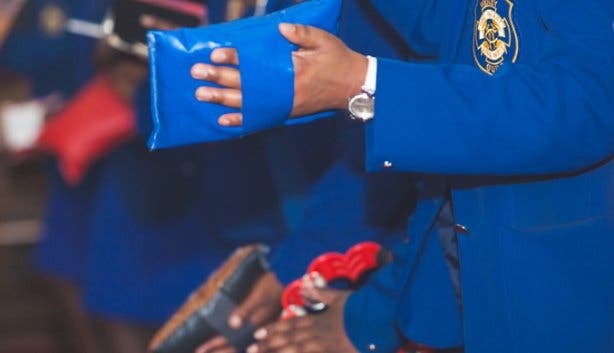 This reverent experience is a special weekend add-on to the operator’s standard township tours, which offer tourists and South Africans a chance to see a slice of the real Mzansi. 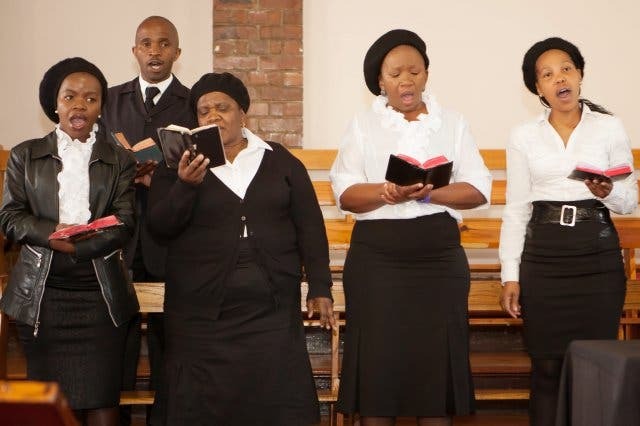 The Sunday outing not only gives visitors insight into a central aspect of many residents’ daily lives – church plays an important unifying role in the Langa community – but also offers tour participants a glimpse of the great strength, spirit and exuberance that prevails in this suburb despite such impoverished conditions. 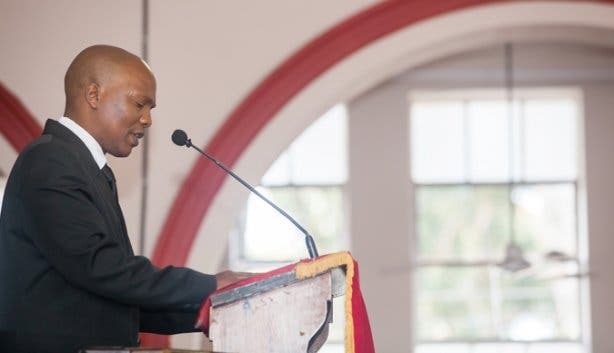 Led by a knowledgeable guide, the four-hour gospel excursion typically starts with a brief stop at the historical inner-city site of District Six before moving on to the very well-attended and lively Langa Baptist Church or Methodist Church. 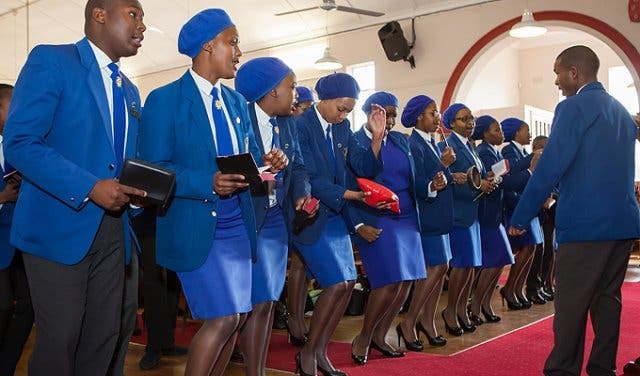 Here, visitors are welcomed by an elated, immaculately dressed congregation (there are over 350 members) and are invited to participate openly in the charismatic singing, ululating, dancing, clapping, drum beating and piano playing that characterises the uniquely African opening praise and worship session. 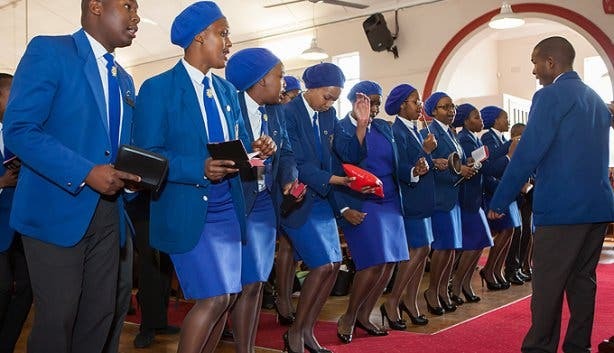 Though hymns are typically sung in Xhosa (there’ll be the odd English one too), the service is a shining example of the universality of music, as guests typically find themselves swept away by the uplifting rhythms and melodies, wrapped up in the warmth of the people, and won over by the infectious sense of celebration and community. 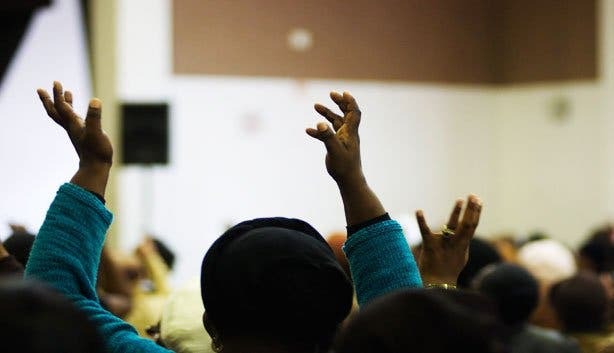 After roughly 45 minutes of passionate praise – enough time to be deeply moved by the experience – the journey then moves out of the big hall and into the streets of this soulful suburb, where the standard township tour continues. 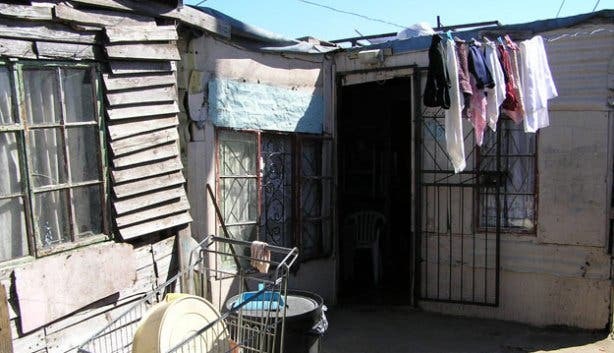 On foot, visitors will stop in at dwellers’ tiny homes, pass through an upmarket area known as the “Beverly Hills” of Langa and take a sobering look at the desperately destitute Joe Slovo squatter camp. 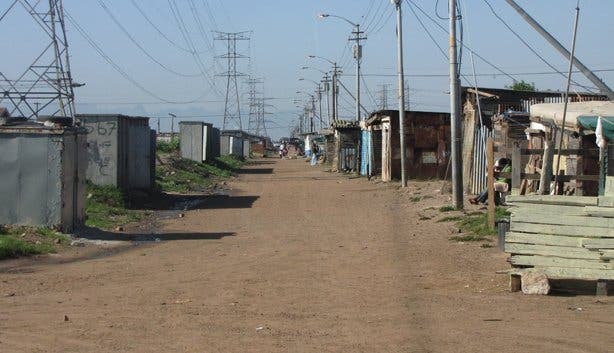 Finally, the outing concludes with a drive through two other townships, the predominantly coloured Bonteheuwel and the dynamic, fast-developing Gugulethu, to draw comparisons between the different areas. This peek at the other side of Cape Town is certainly one spiritual way to spend a Sunday. 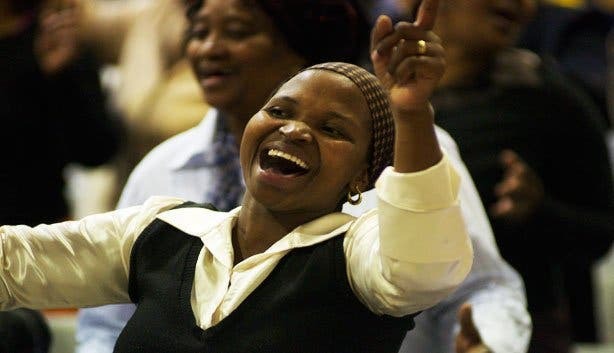 The gospel tour is priced at R580 for adults and R290 for children under 12. 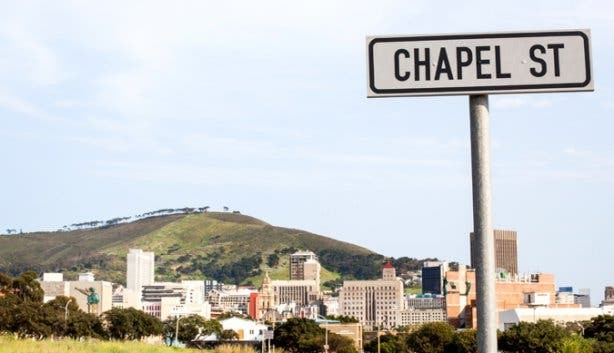 There is a 10% discount for CapeTownMagazine.com readers available for groups of two or more; a minimum of two people is required for the weekly tour to operate. To book, contact Camissa on +27 (0)21 555 2581. Participants will be picked up from their respective bases at around 8:30am and will return at about 12:30pm. Note: The above prices are valid until September 2019. 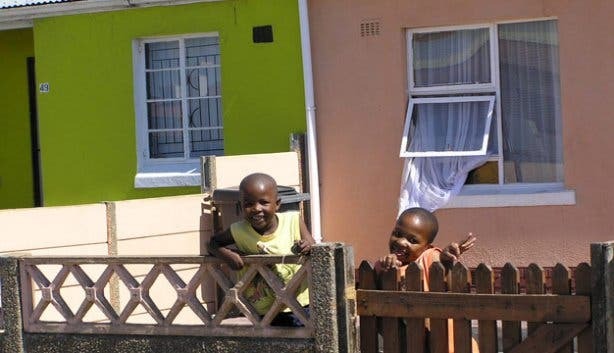 Also, read about Camissa’s eco-friendly township tour. 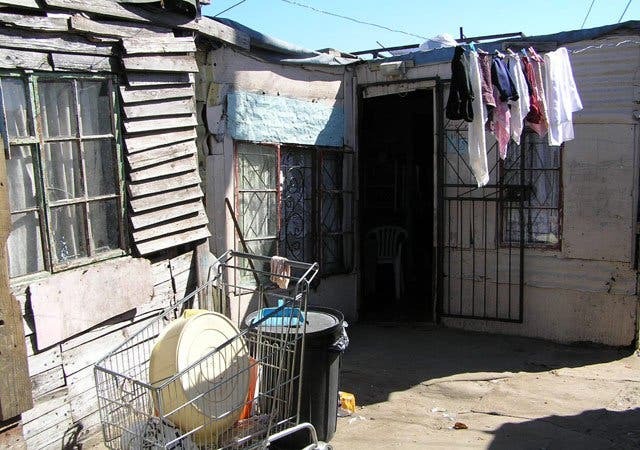 Maybe you’d also like to spend the night at a Langa bed and breakfast or hang out at a Langa coffee shop. Why not see Robben Island from the air with a Cape Town helicopter trip.